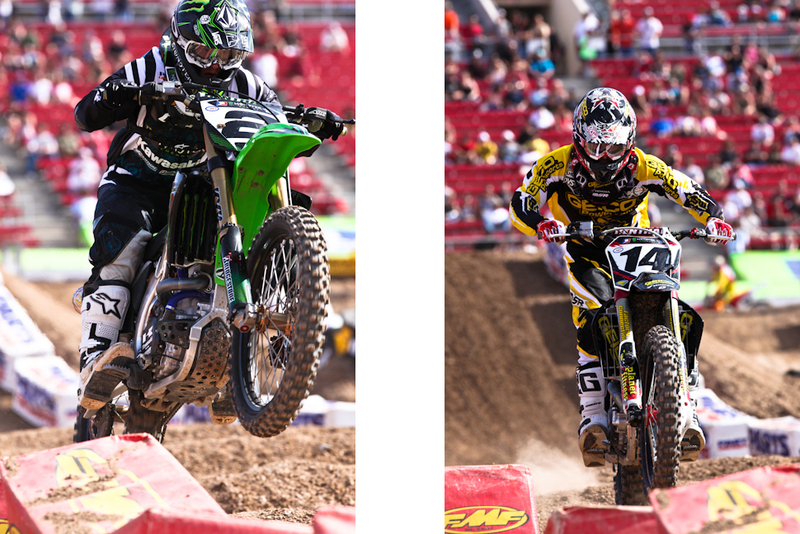 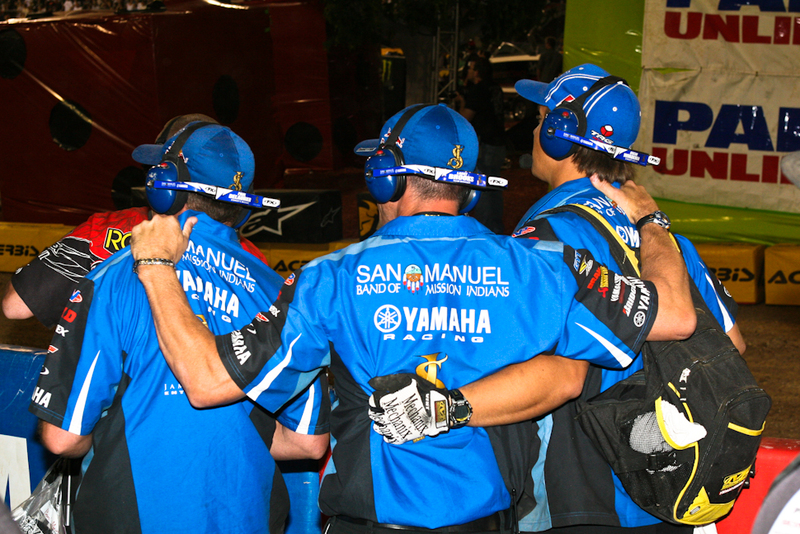 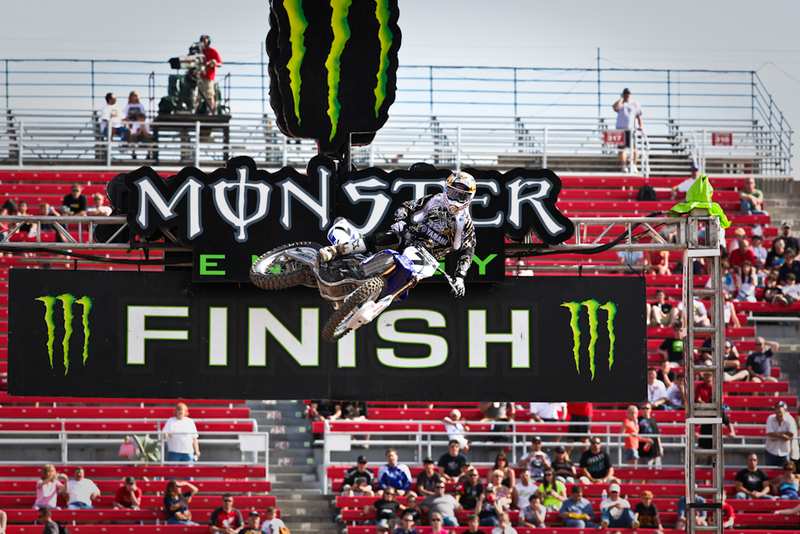 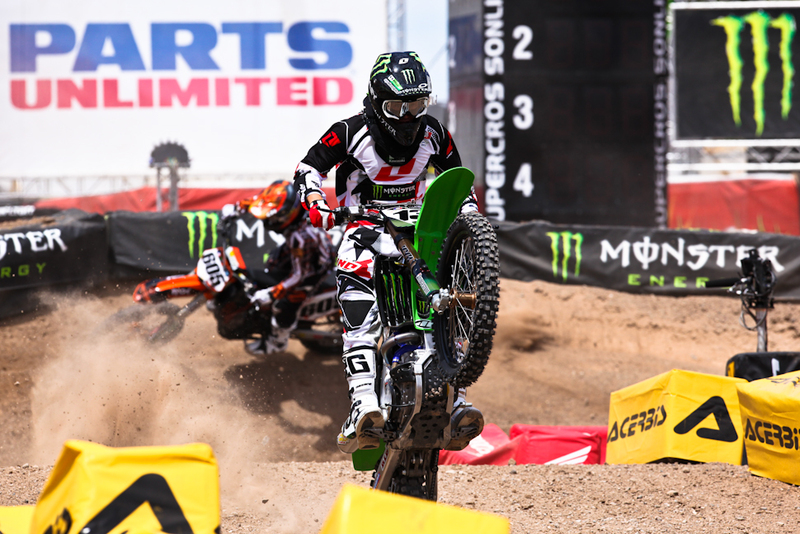 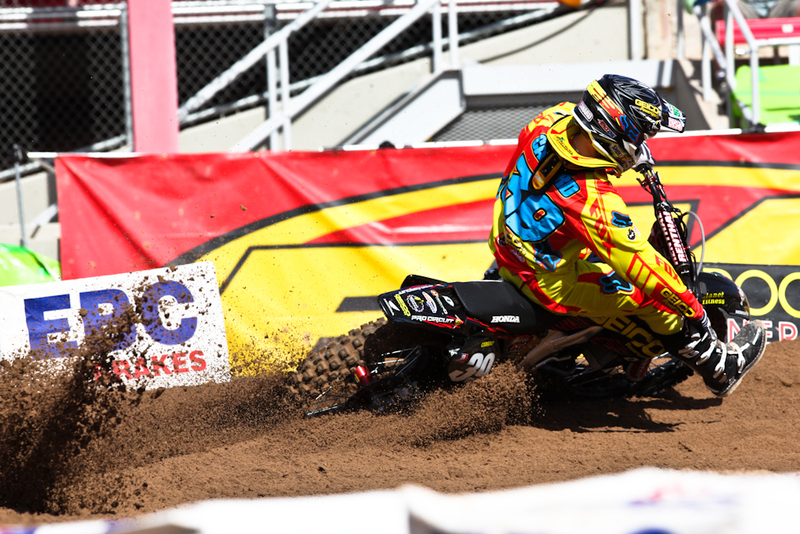 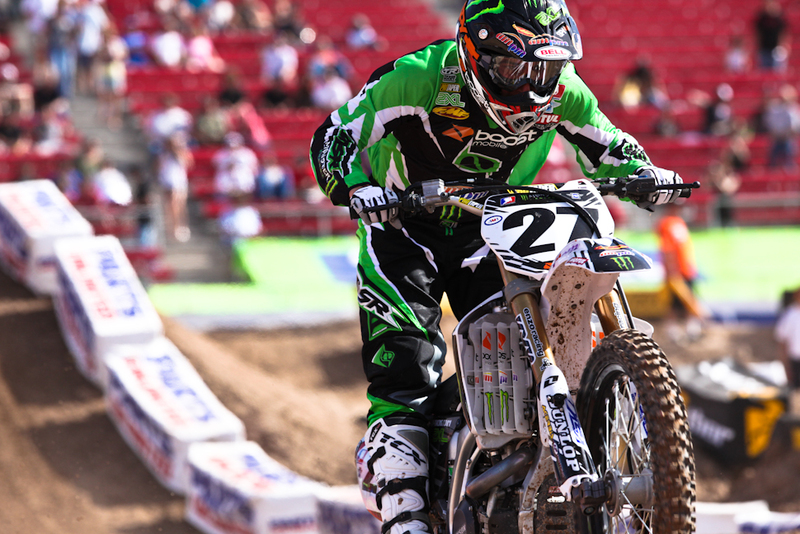 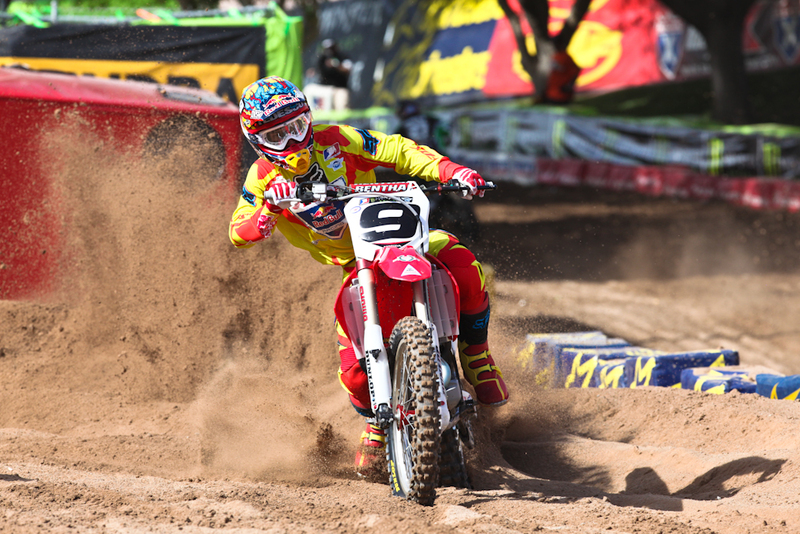 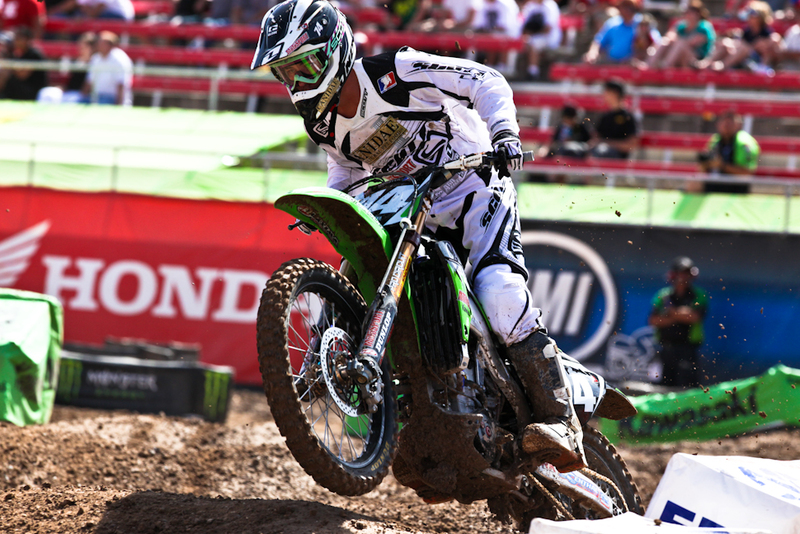 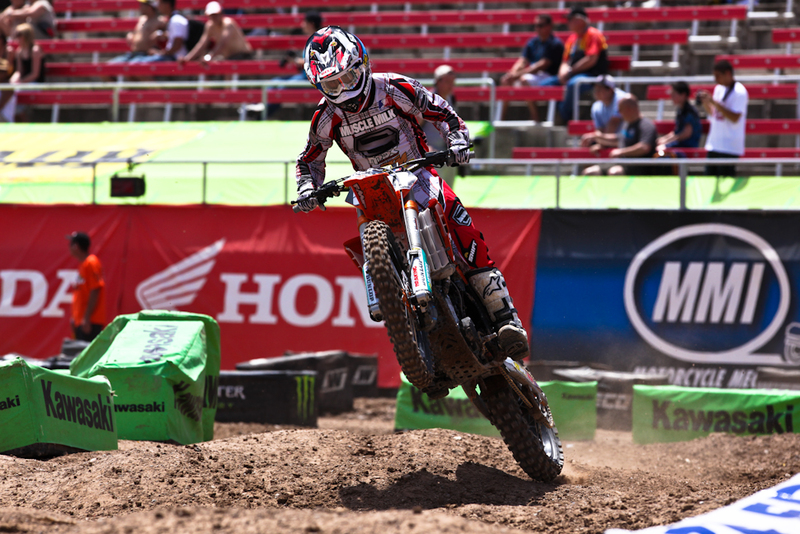 Two weekends ago I travelled to Las Vegas to shoot the final round of AMA Supercross racing. 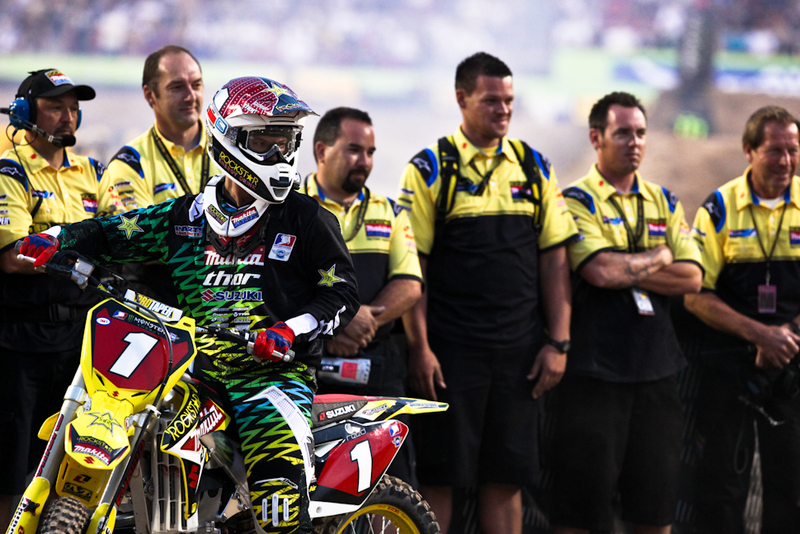 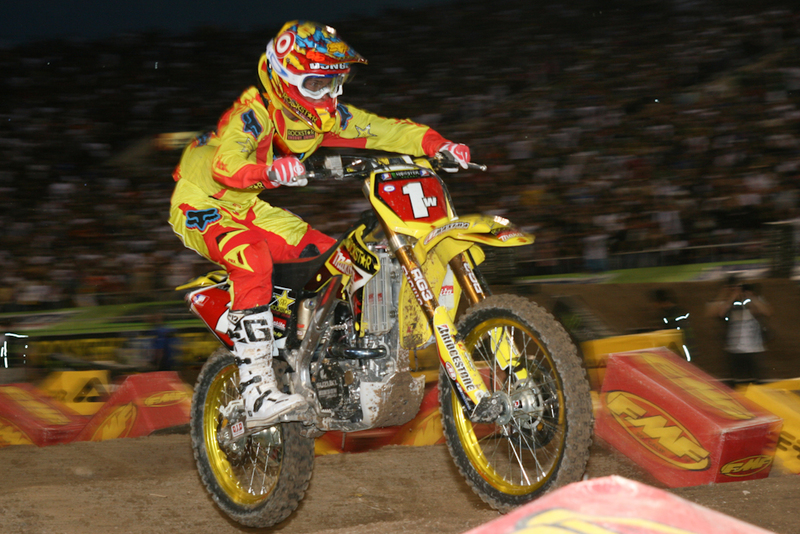 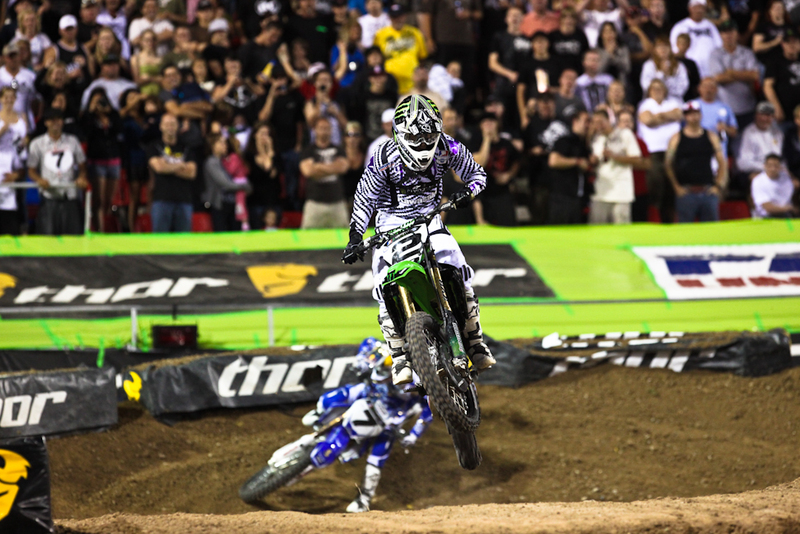 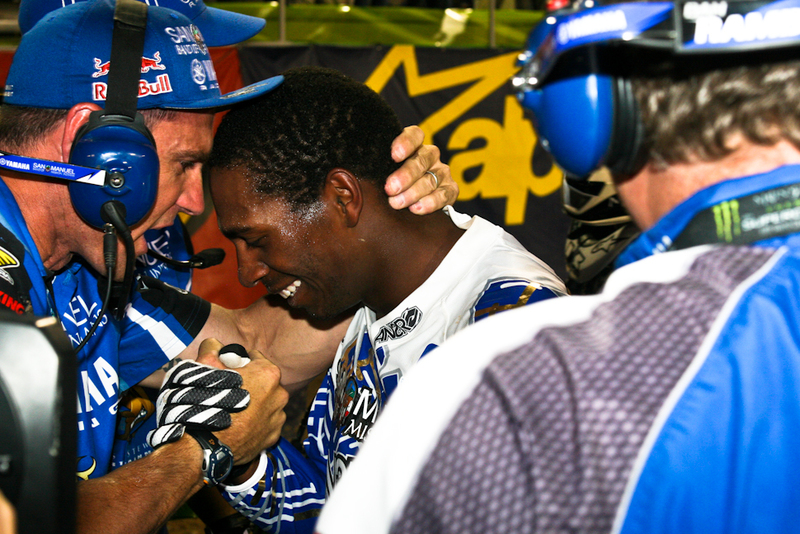 It was an exciting race and it was great to see James Stewart win the championship! 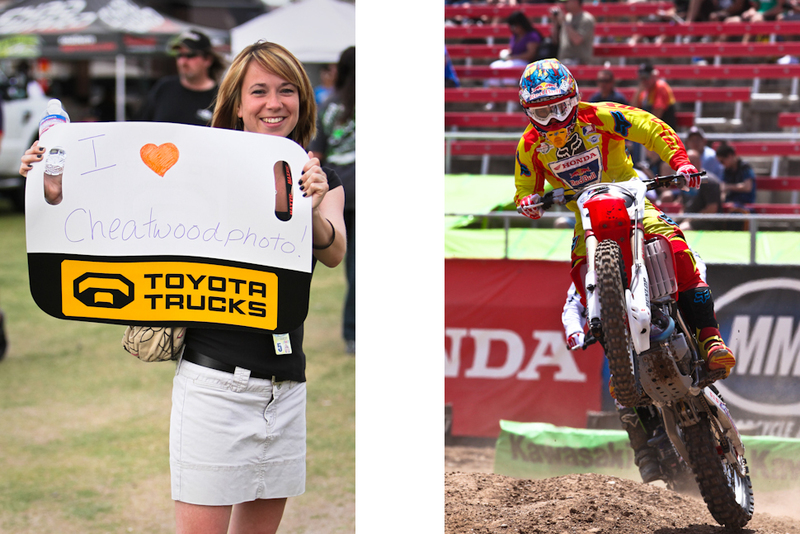 Below are some of my favorite photos…more can be seen here.